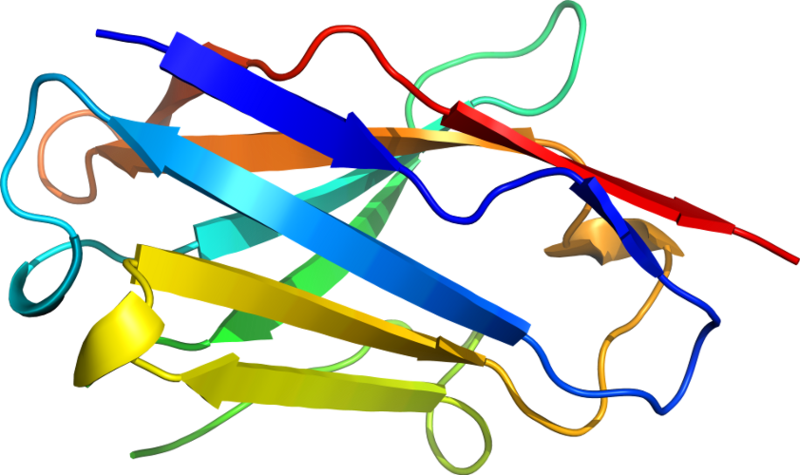 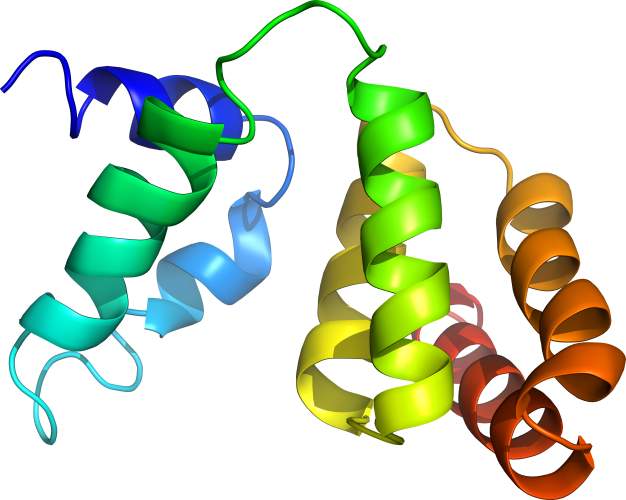 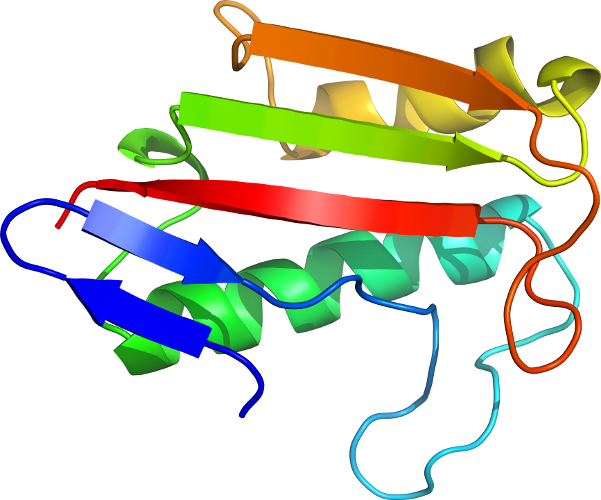 PDB Description: Crystal structure of the gamma-carboxymuconolactone decarboxylase from Methanobacterium thermoautotrophicum. 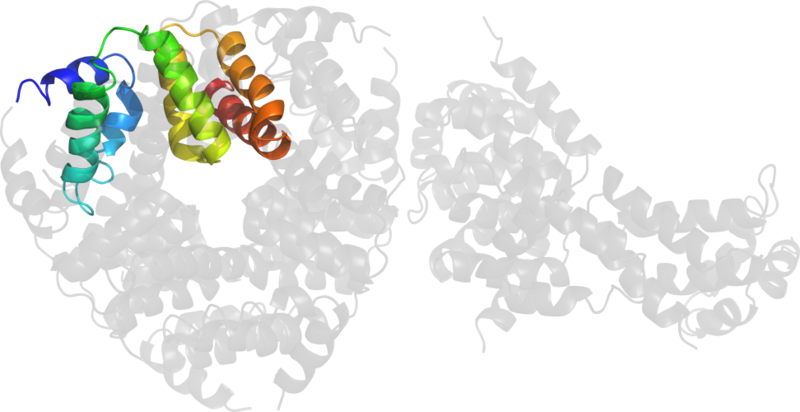 Northeast Structural Genomics Consortium target TT747. 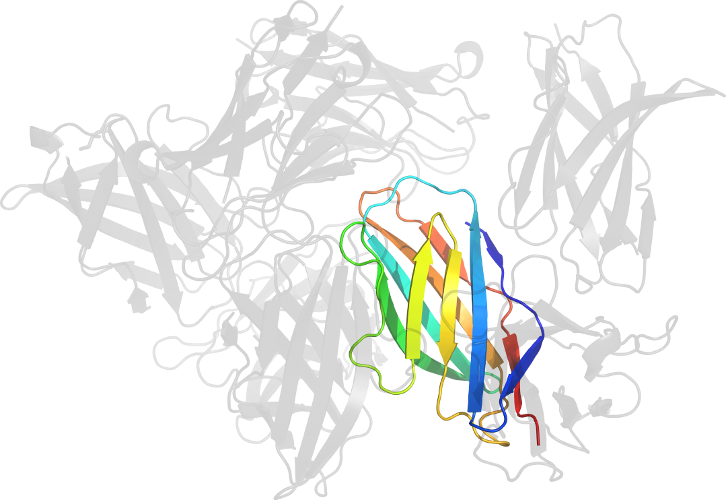 Click to download the PDB-style file with coordinates for d2af7e_.